From the company who brought you “bonkers and brilliant” Romeo and Juliet and “downright funny” Macbeth. 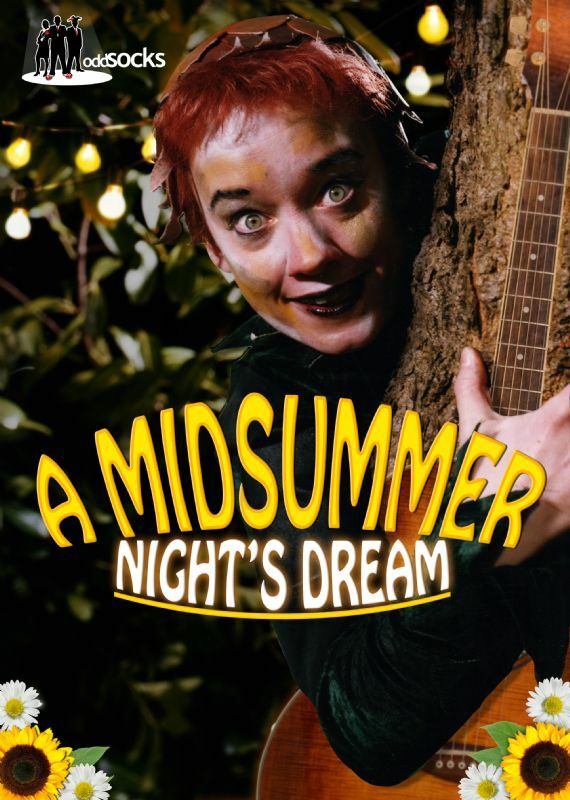 Experience A Midsummer Night's Dream as this Summer's festival of music, magic and mayhem! "Without doubt the performance was among the best productions that I have seen…"
16 July, time to be confirmed Bedford Park Pavilion Bedford Coming soon!